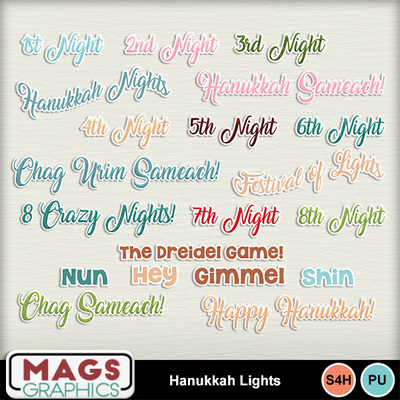 It's a celebration - the Festival of Lights! 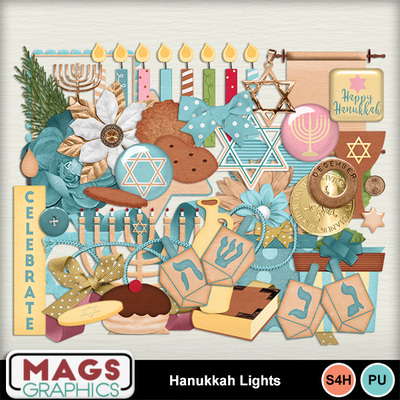 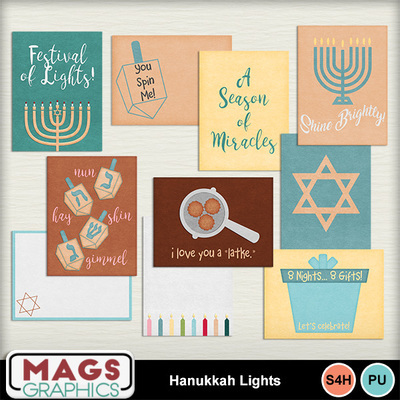 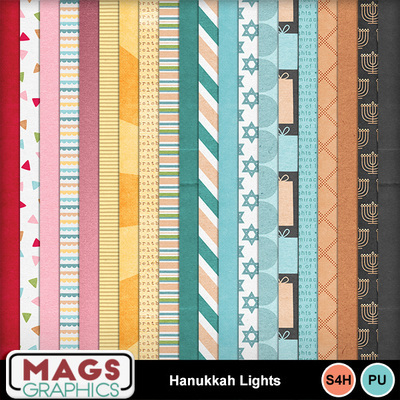 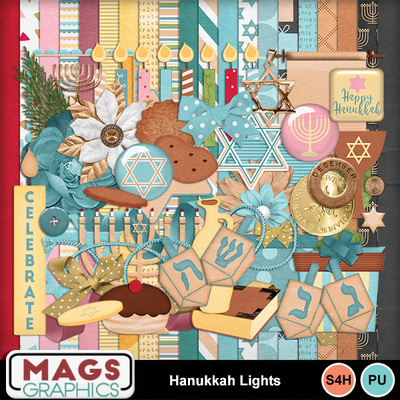 This beautiful Hanukkah Lights collection is full of beautiful items to scrap your gifts and gelt! 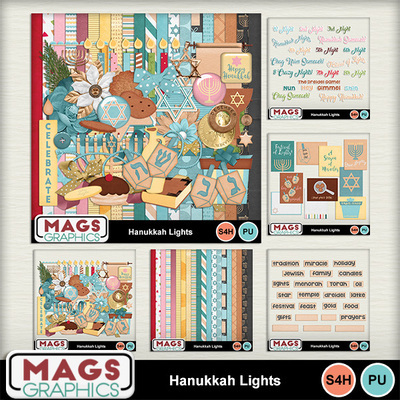 This is the BUNDLE Pack. 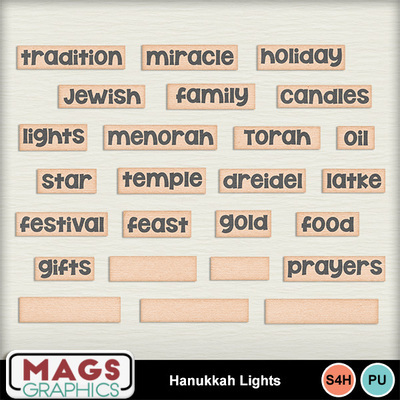 It contains 20 Papers, 50 Elements, 10 Journal Cards, 20 Titles and 25 Word Tags.